In this special hands-on workshop, you’ll be learning how to craft your own beautiful re-usable shopper bag. We’ll be using eco-friend materials and a t-shirt to get started plus a few special touches to give your bag that real unique spirit! Nibble on refreshments as well as create, discuss matters of sustainability and tips on reducing everyday plastic consumption. All tools need for the course. Please note that this workshop is only available in the Bahamas. A fee of $50.00 is due before or at the door before starting. 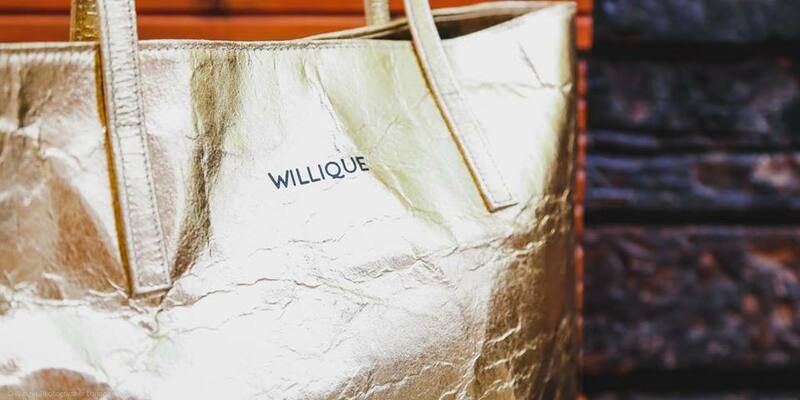 Visit www.willique.com for more information.